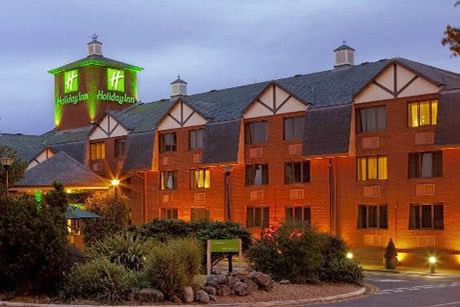 The accomodation advertised below is in order of travelling distance from Santa Pod Raceway. Hotels are listed first then Bed & Breakfasts. If you are travelling a long distance to camp at Santa Pod but will arrive before the event opens, then camping facilities are available at Billing Aquadrome (www.billingaquadrome.com), 20 minutes drive away. 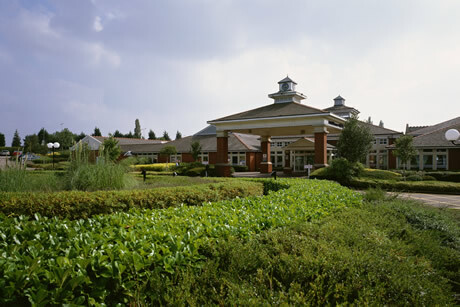 Pitches from £12 per night, Telephone 01604 784948. Note: Prices and details listed are subject to change, please ring the hotel to ensure you get the correct prices. 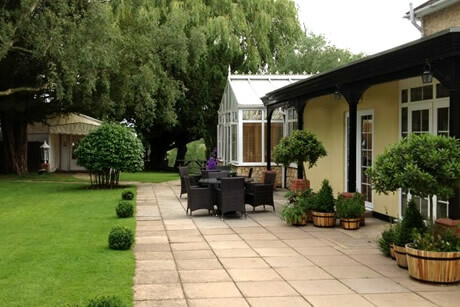 Rates: Bed & Breakfast £65.00 Standard Bedroom and £85.00 Executive Bedroom. Rates subject to availability and payable at time of booking, please quote ID 786925048 / Rate Code "IPKQ0" when booking. Country pub - real ales and home-made food. Rates: Bed and Breakfast rates from £70.00. 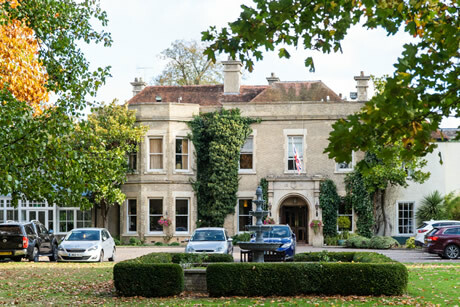 34 well-appointed bedrooms in a stunning manor house in secluded grounds for business and leisure. Rates: Bed & Breakfast is available at £59.95 on weekends and £125.95 during the week. Rates are subject to availability and payable at time of booking please quote Santa Pod when booking. 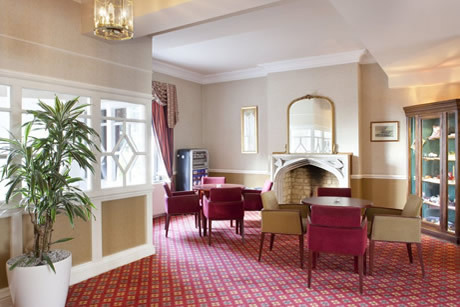 Rates: From £65.00 per room. 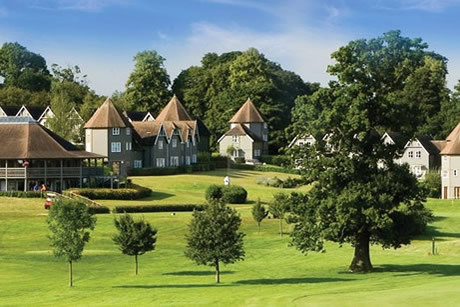 A Hotel Golf and Leisure Resort located in 165 acres of victorian parkland. 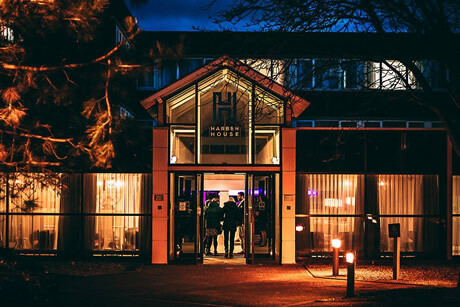 A business and family-friendly hotel, just off the M1. We have a health club with heated pool and beauty treatments and restaurant offering a kids' menu. Rates: From £49 for a Standard Double or Twin. 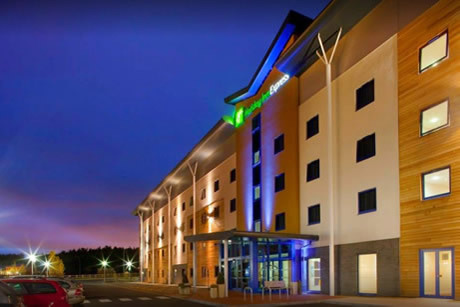 If you would like your Hotel or Bed & Breakfast listed here please contact donna@santapod.com or call us on 01234 782828, a fee is applicable. On site camping is included with all multi-day admission tickets to Santa Pod Raceway. View details on the Camping Page along with links to Camplify - Caravan Hire and RV-sharing, American Motorhomes - Large High Spec Motorhomes Hire, Pillow - Pre-pitched Tents & Glamping Tents.